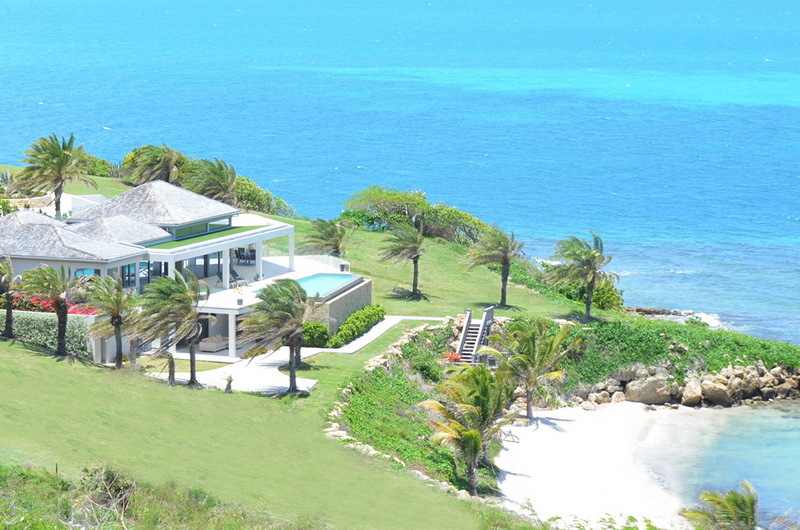 6 Bedrooms – Luxurious, beachfront holiday villa situated on a beautiful landscape on the south-east coast of Antigua, near English Harbour. 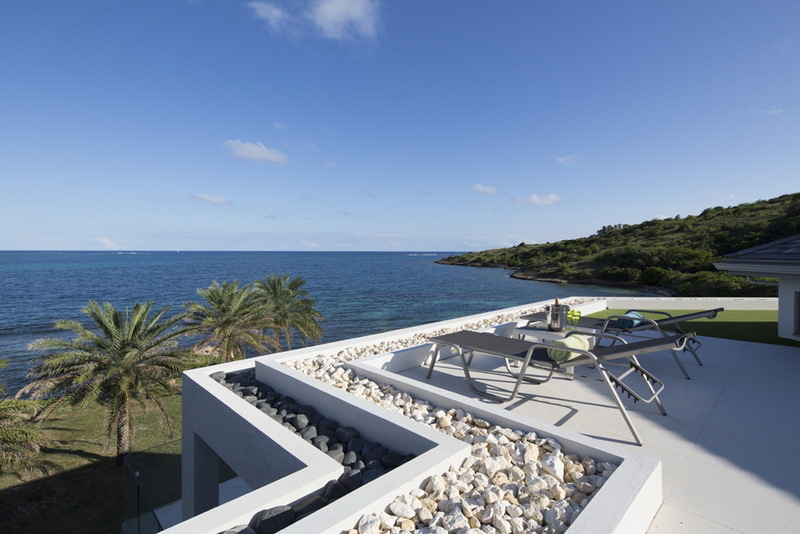 The villa offers modern design, stunning views and guarantees absolutely privacy, exclusivity and security. English Harbour is located on the south coast of the island, and offers something for all ages. The activities available nearby include scuba diving, fishing tours, boat rentals, sailing, tennis and horseback riding. Numerous restaurants, bars and clubs are located at English Harbour. Other nearby beaches are Pigeon, Galleon and Rendezvous. 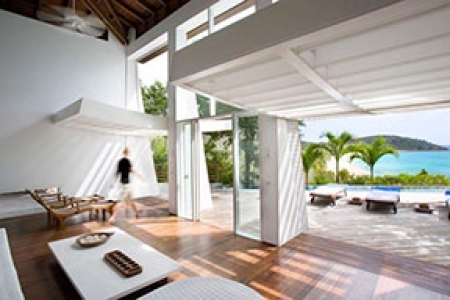 Modern and luxurious living in Antigua, in front of a Caribbean beach. 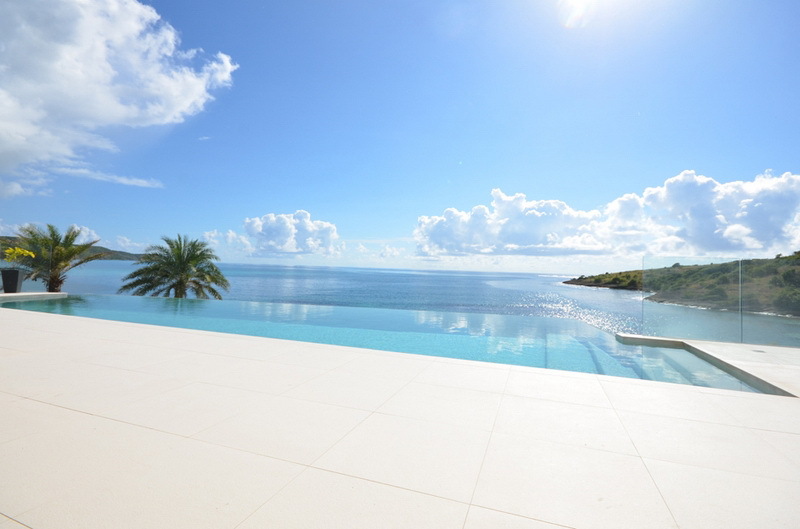 This newly built, modern, luxurious beachfront holiday rental is the first villa completed within the development of Daniel Bay, situated in Willoughby Bay, on the south east of the island. 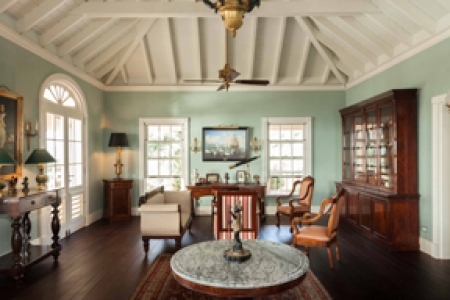 The villa offers 8,500 sq. ft. of living and entertainment space, set on 0.7 acres of waterfront land. 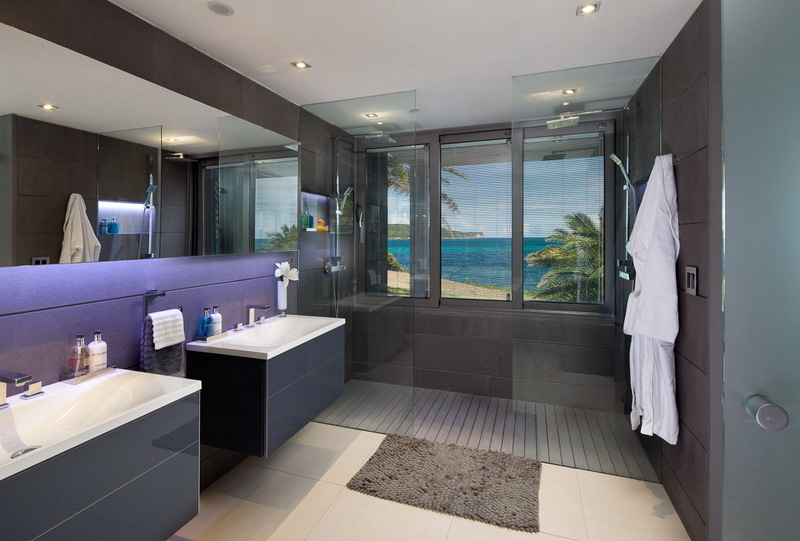 Its modern layout mingles with the high-end fixtures and fittings, and its uninterrupted views of the turquoise waters make this home the perfect holiday retreat for discerning travelers. 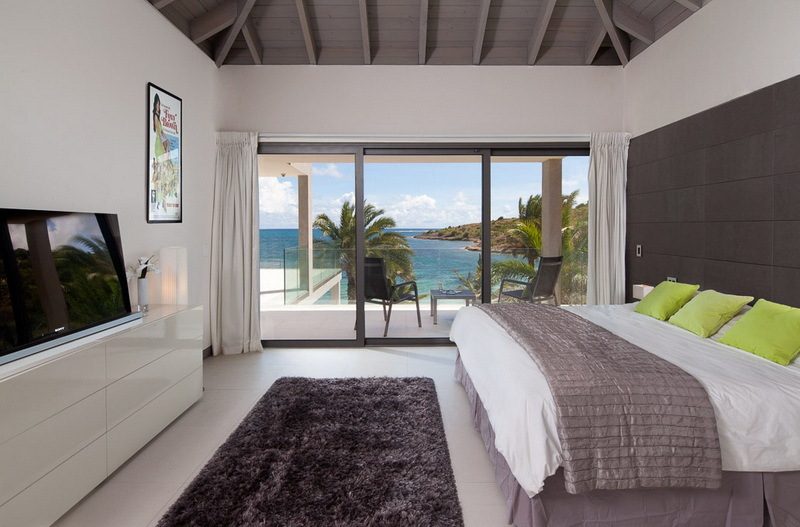 The villa boasts absolutely privacy, exclusiveness and security whilst being just a short distance fr om English Harbour. 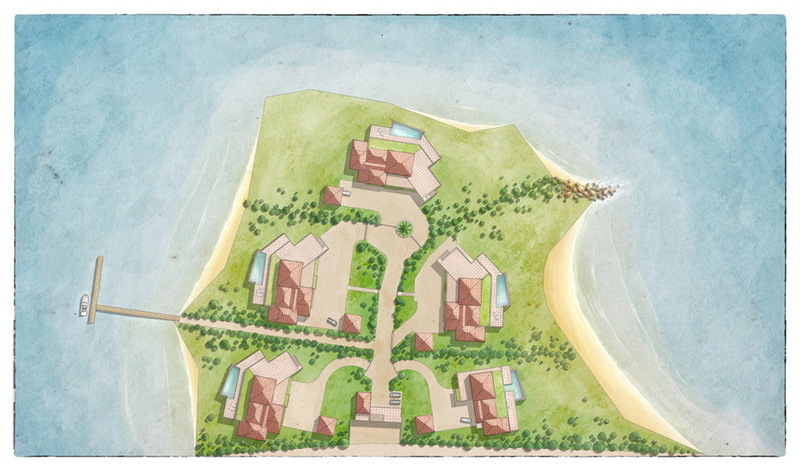 The development includes 3.5 acres of prime, beachfront land. The villa includes: six bedrooms, six bathrooms, living room, internal and external dining room, large kitchen, outdoor lounge areas, deck area, pool, and lounge chairs. 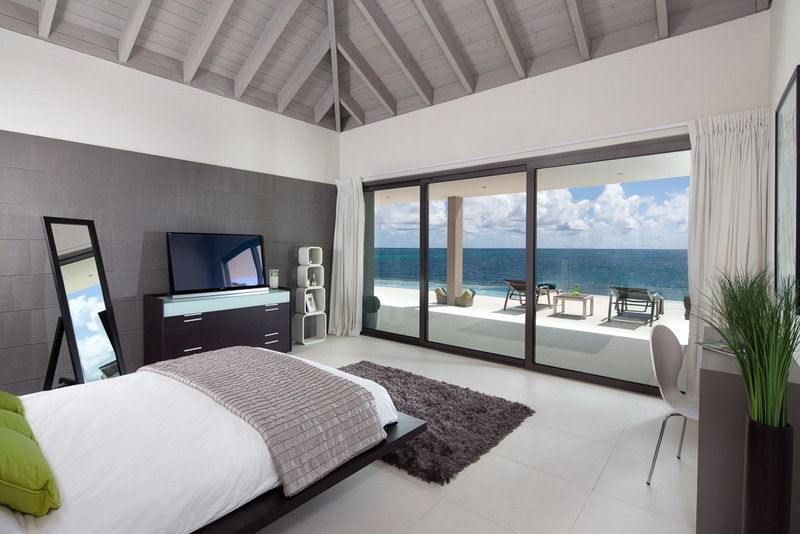 The villa has 6 elegant, en-suite bedrooms, all with A/C and ceiling fans. 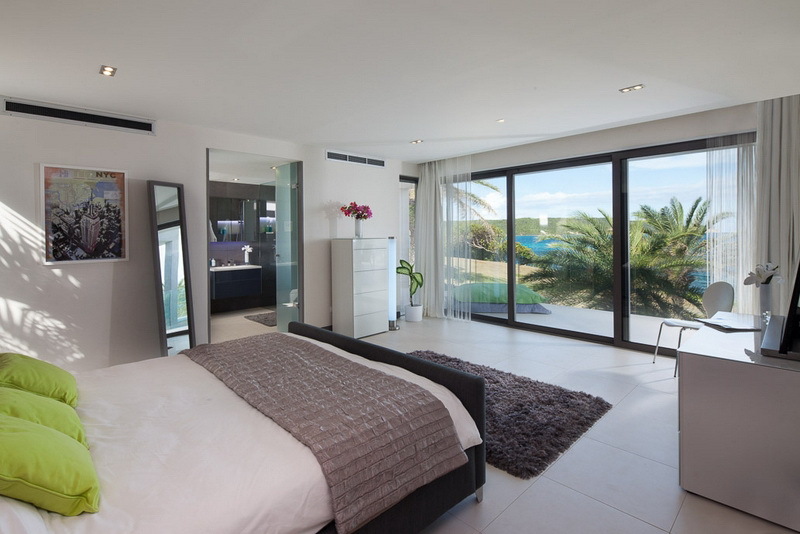 The bedrooms are airy, offering panoramic sea views. Living, dining and kitchen are all set in one, large area and they vaunt the most amazing, modern style furniture and decorations. Relaxing sofa sets and coffee table are placed in front of the amazing high definition, flat screen television. Behind it, the kitchen covers an extended surface with magnificent cabinets, marble tops giving a touch of ultimate elegance and refinement. The views over the sea are just incredible. Outdoor living is furnished with high quality furnishings and includes dining table with chairs, sofas set and coffee table, lounge chairs that surround the infinity edge swimming pool. The views, the gentle sea breeze, the warm of the sun make it the perfect place to enjoy quality time with family and friends. The closest beach to the villa is just in front of the property. Other beautiful beaches are located at about ten minute drive from the villa and they are Pigeon Beach and Galleon Beach. Pigeon beach could be crowded during the high season and the Sailing Events. It houses the famous Catherine's Cafe restaurant. Galleon Beach is also an amazing calm beach located at Freeman's Bay, at the heart of the National Park. It is a good spot to snorkelling since there is a reef of 75ft. A short hike to the left of the bay will take you to the Pillars of Hercules, a natural geological rock formations carved by wind, rain and the sea. On the beach there is a characteristic restaurant that serves delicious meals. The closest restaurants from the villa are located in English Harbour, which offers a variety of Italian, French, Local cuisines plus Sushi Bar and Pizzeria. 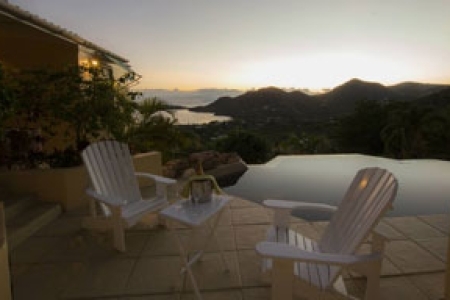 Shirley Heights offers breathtaking views over English Harbour, and neighboring islands such as Guadeloupe and Montserrat. 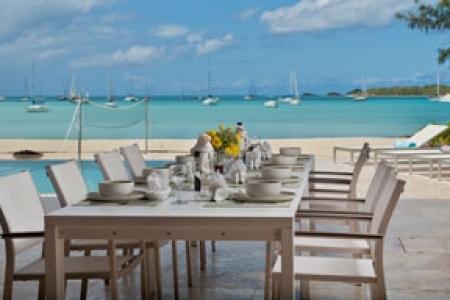 On Sunday afternoons it transforms to a spectacular social attraction, where you can dance to the rhythms of steel band and live reggae music while enjoying freshly BBQ lobster and other meals. Daniel Bay is a tranquil location, situated in Willoughby Bay, on the south'east coast of the island, at about 25 minute drive from the capital of St John's and a 30 minute drive from the Airport. 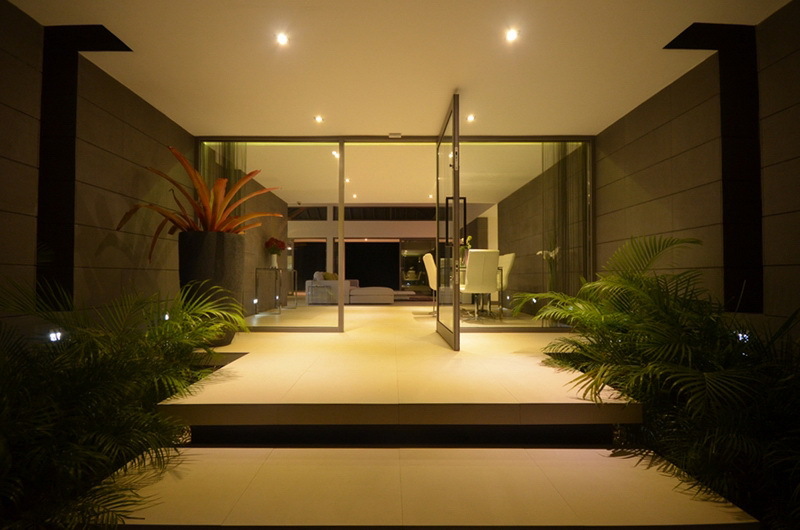 The Daniel Bay development ensures privacy, exclusivity and security behind its welcoming gates. The development will include a total of six luxurious villas. 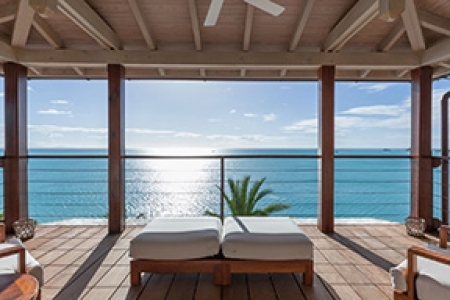 The villas will consist of 4,000 to 9,000 square feet of indoor / outdoor living space in a unique waterfront setting with mooring facilities individual, private beach access, an infinity swimming pool, and unrivaled views of the ocean and surrounding landscape. The Daniel Bay development will incorporate a private jetty for mooring and the surrounding waters are perfect for water sports such as wind surfing, kite surfing and kayaking.